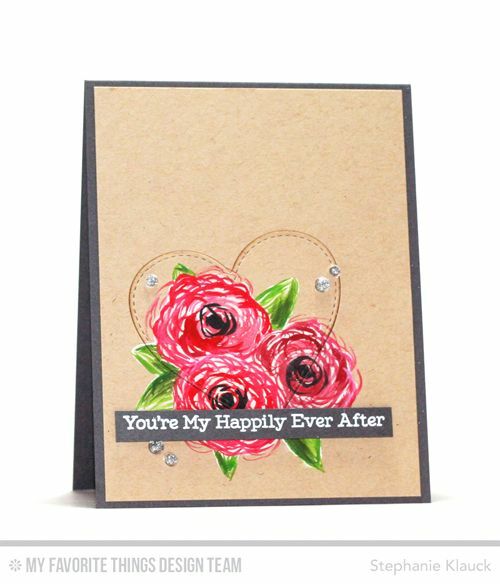 Kraft Card Stock is a soft, cozy neutral that produces a completely different look from a white card stock. 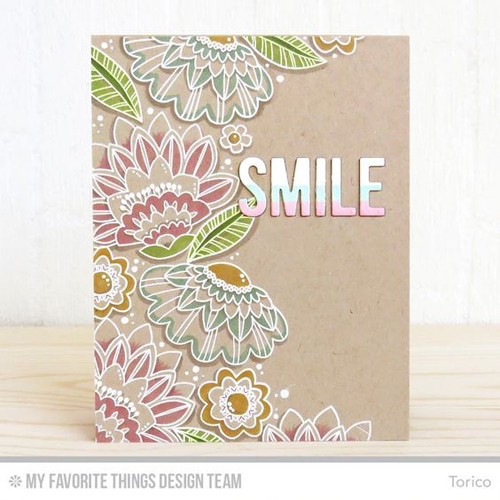 Whether you're stamping in white, color, or watermark ink, solid images or line-art to color, the finished product will be so inviting. 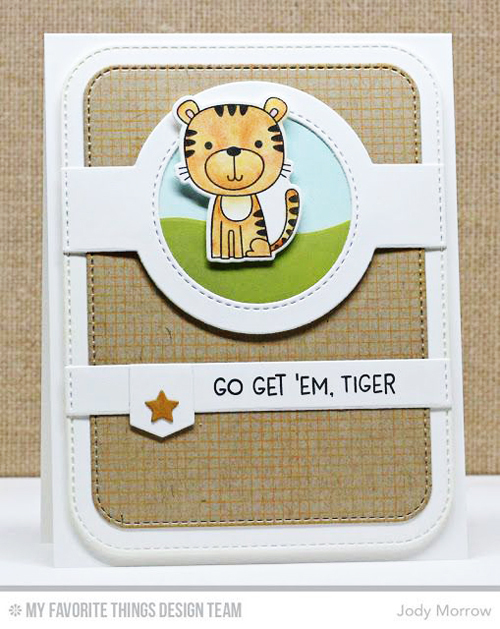 Learn how Stephanie created this colored Kraft look by clicking the video link or watching below. For more tips and tricks, make sure to subscribe to our Youtube channel! 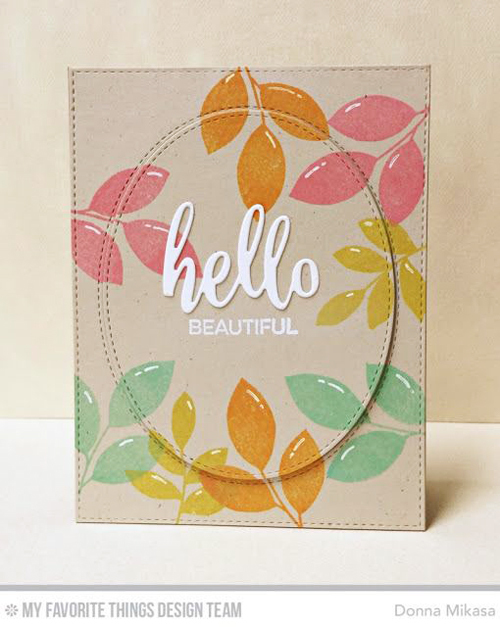 From background stamping, to layered stamping, to colored images, let's check out some of the variety of ways our team has added color to Kraft. Fabulous creations! I need to give this a go as the results are so striking! PS I hope there is another Camp Create in the works this year! I'd love to attend! Beautiful ideas. I love the look of coloring on kraft. I just got some colored pencils and can't wait to try them out on darker cardstocks!